Hold your car, bike or caravan rally in the peaceful location of Buckler's Hard in the New Forest National Park. An ideal base to explore the New Forest, Buckler's Hard is just a short walk away from Beaulieu village. Here you'll find a range of charming shops as well as the many delights of the Beaulieu visitor attraction, including the world-famous National Motor Museum. Back at Buckler's Hard, refuel at the Captain's Cabin Tea Rooms with cream teas and light lunches, or treat yourself to a restaurant meal at The Master Builder's House Hotel. 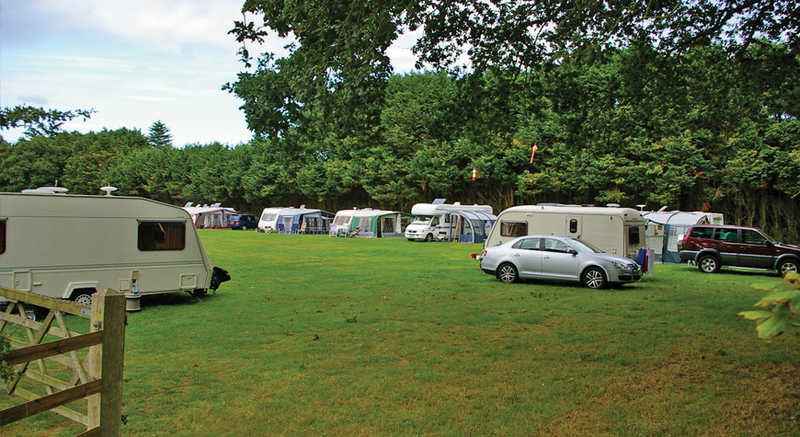 We can accommodate rallies of between 10 - 25 caravans at Buckler's Hard. Facilities include a fresh water point, elsan point and public toilets in the village (although these are not accessible after closing time). Caravan rally participants can also receive a reduced rate on the river cruise - please contact us for more details. We are fully booked for the 2019, 2020 and 2021 seasons. For rallies taking place in 2022 please contact us using the details below. 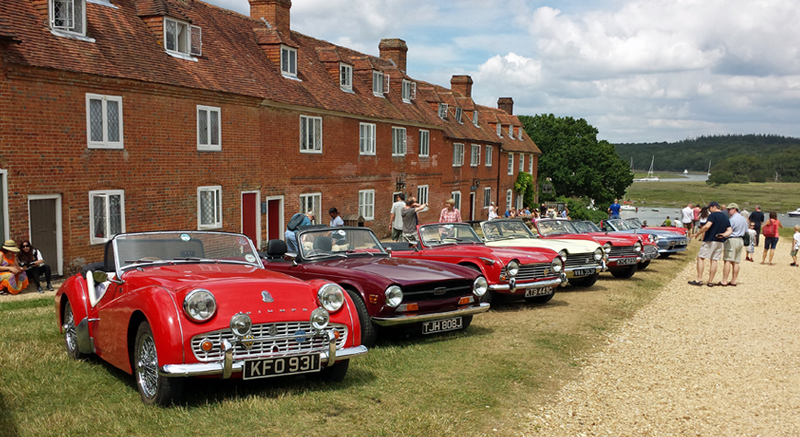 Buckler's Hard offers a unique setting for your car club rally in the New Forest. We can accommodate up to 30 vehicles in the village and visitors are welcome to enjoy all the attractions that this maritime village has to offer. Join us for an unforgettable rally in a beautiful historic location. Group rates apply to all participants. N.B. rallies in the village are subject to ground conditions.